A beautifully illustrated record book to chronicle all the special moments in a baby's first year. It begins before the birth, where information such as the family tree, ideas for names, and thoughts on the baby's arrival can be recorded and runs through to the baby's first birthday. The book includes simple prompts to ensure no special moments are forgotten, as well as plenty of space for parents to write their observations and thoughts. These prompts encourage the reader to record day-to-day routines, such as feeding and sleeping patterns; likes and dislikes, for example, "my favorite bathtime toy" and "what I liked to eat"; and the baby's "firsts", from her first night at home, to her first smile, and her initial tottering steps. There is also space to record information about the world the baby was born into, such as the name of the prime minister or president, popular music, and prices of stamps and milk. 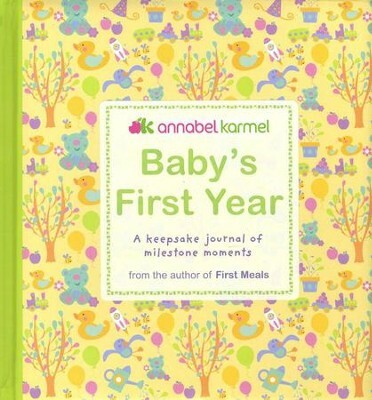 month-by-month section allows the parents to keep track of their baby's constant achievements and changing behavior and also includes advice from Annabel Karmel on the baby's development and handy tips to encourage her development. Eight recipes are punctuated throughout the book to inspire parents to make delicious, healthy food for their babies at various stages and also recipes for celebrations, such as a cake for the first birthday. Pockets and spaces for photographs are included throughout to ensure that every landmark is chronicled. 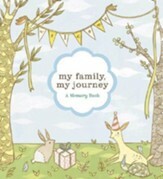 This book is a wonderful and unique memento of a child's first year that parents will look back on and share with their child in future years. 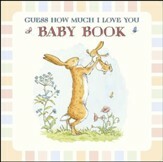 This beautifully illustrated record book helps you chronicle all the special moments in your baby's first year. It begins before the birth, where information such as the family tree, ideas for names, and thoughts on the babys arrival can be recorded, and runs through to the baby's first birthday. The book includes simple prompts to ensure no special moments are forgotten, as well as plenty of space for parents to write their observations and thoughts. 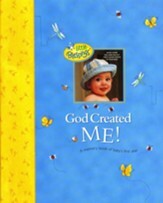 These prompts encourage the reader to record day-to-day routines, such as feeding and sleeping patterns; likes and dislikes, for example, "my favorite bath time toy" and "what I liked to eat;" and the baby's "firsts", from her first night at home, to her first smile, and her initial tottering steps. There is also space to record information about the world the baby was born into, such as the name of current leaders, popular music, and prices for stamps and milk. Alongside the record keeping to document your babys unique personality, Babys First Year provides plenty of room for some practical notes, as well as offering advice, tips, and recipes for key events and special occasions. This wonderful book is sure to delight you now and for years to come. 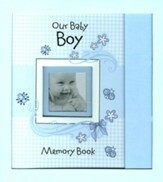 Record and cherish all the special moments in your babys first year. Annabel Karmel is a chef and writer trained at the cookery school Le Cordon Bleu. I'm the author/artist and I want to review Baby's First Year.